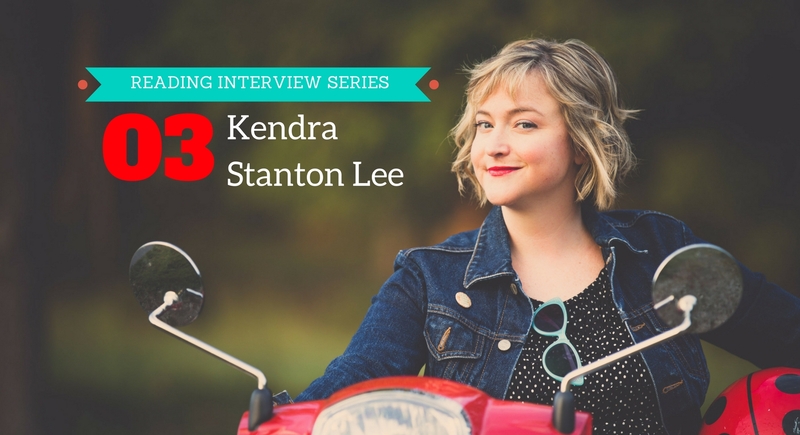 Kendra Stanton Lee is my guest for this 3rd episode of the Reading Interview Series, where I chat with bookworms, avid readers and learners, to unpack their reading habits and philosophy. She’s a freelance writer based in Boston, but really, there’s not one thing that can describe her. She’s a teacher, writer, calligrapher, and entrepreneur. You’ll love this conversation with her. We talked about her reading life, some contemporary and important books, her writing life, and her experience with the publishing world. My personal favorite part is towards the end of the episode where we talk about intercultural relationships. Stick around to the end for that. 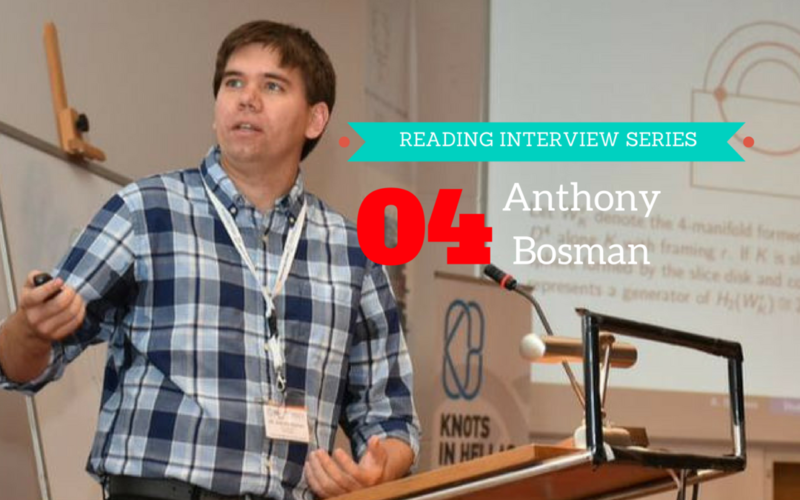 This is the second episode of the Reading Interview Series, where I chat with bookworms, avid readers and learners, to unpack their reading habits and philosophy. In this episode I chat with Amy Ratsara. She is an attorney in the state of Michigan, who is a good friend. We love to talk about books and podcasts we like. One of the main reasons I want to interview her is her background in history and law, and we talk a lot about reading history in this conversation. For those of you who are thinking about or currently attending law school, she has some great tips on reading case laws and preparing for class. Hope you’ll enjoy this episode. As usual, all the books and links mentioned in the interview can be found below.